Is Fraport Greece Mucking Up the Off-season for Crete? 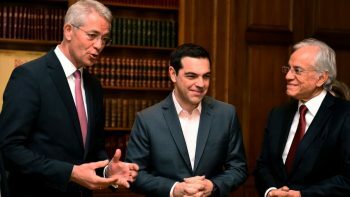 In news from Chania, regional authorities met last week with Fraport Greece CEO Alexander Zinell to discuss ways to attract companies to the region. At the to discuss expanding the horizons for Chania’s “Daskaloyiannis” airport, concerns were expressed about Ryanair’s decision to scrap its base in Chania. Underneath the positive news though, stakeholders in Crete worry the German company may be mucking up any shot at off-season tourism wins. 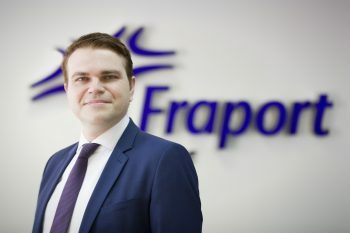 Fraport Greece has appointed Ilias Maragakis as its new Chief Operating Officer. Mr Maragakis, who until recently served as Director of Safety and Performance, succeeded Ian Matheson, a senior executive with international experience in airport concession projects, who successfully fulfilled the challenging task of setting up Operational processes and managing the first months of the concession.